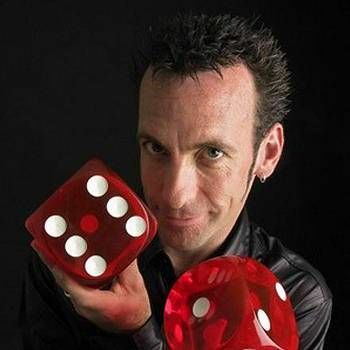 Britain’s Got Talent Live Finalist - David Penn is a seven times national award winning magician and illusionist, whose amazing style of magic will be sure to enhance your next important event. The entertainment options that David offers include close up magic, after dinner cabaret and illusion shows. His large scale illusion show won him the title of ‘British Magic Champion’ and also secured him a place in the Britain’s Got Talent live finals - further than any other magician in history! As a close up magician, David has also been awarded the title of the Magic Circle's ‘Magician of the Year’ and the International Brotherhood of Magicians' ‘Close Up Magician of the Year’ for his Close Up Magic. This makes him the number one choice for discerning individuals booking entertainment for weddings, corporate, and private events. David’s magic has been seen in six major TV series which include ’Britain’s Got Talent’ on ITV, ‘FREAKY’ on Channel 4, ‘Astounding Celebrities’ on ITV and ‘The Sorcerer’s Apprentice’ on the BBC. David has also been booked to work internationally alongside performers such as Andrea Bocelli and Il Divo and he has entertained various celebrities and heads of state from around the world, including The Sultan of Brunei and Her Majesty the Queen. 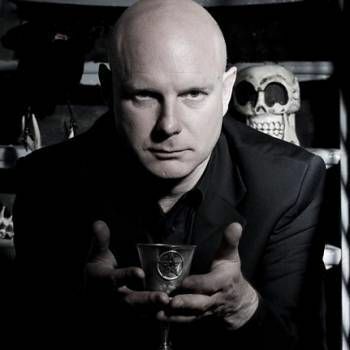 Not only is David a leading corporate magician whose clients include Sony, BMW, Tesco, Bentley, Time Magazine, 3M and Npower, but he can also create bespoke illusions and effects for specific events to impart his client’s key message at trade shows and conferences. In the magic world David is recognised as an innovator and creator of a number of effects that have been used by other well-known TV magicians worldwide, including Dynamo. 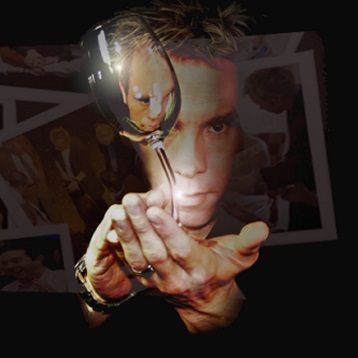 David Penn’s unique style of magic has to be seen to be believed and he can be booked for corporate dinners, weddings, conferences and private events. Whether performing close up magic, cabaret or his illusion show, David will entertain, astound and leave your guests utterly amazed. Britain's Got Talent Finalist and World Class Illusionist.